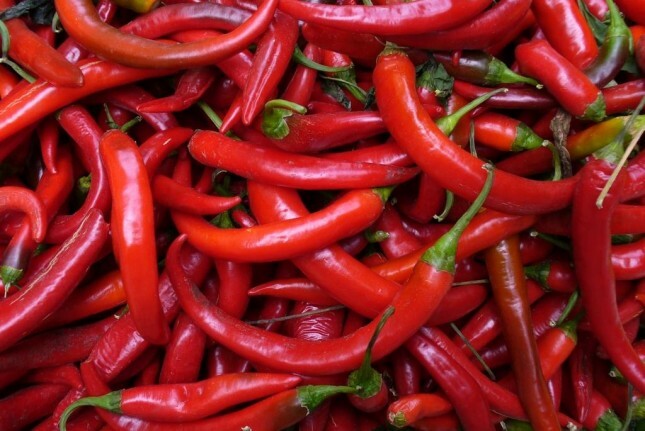 RED PEPPER / CAYENNE — The active ingredient capsaicin is used topically to relieve pain of peripheral neuropathy. 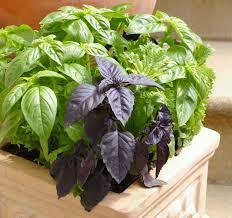 It also stimulates bile acid and may aid weight loss by boosting metabolism. The hotter the pepper, the more antioxidants. Try them on sautéed veggies or give your hot chocolate a Mexican makeover but careful, they’re HOT! 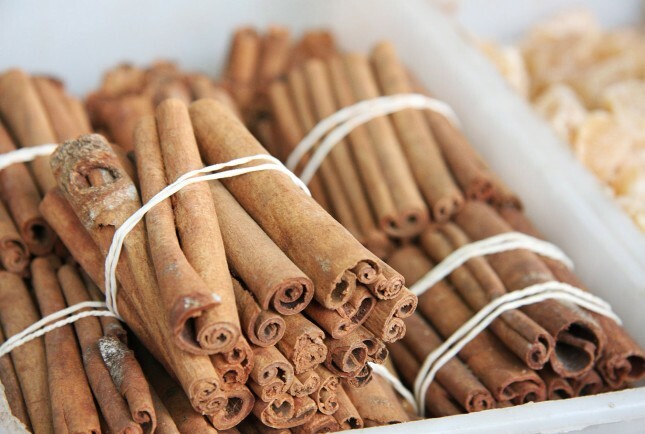 CINNAMON – An antioxidant powerhouse, it’s compounds protect against inflammation, heart disease, Alzheimer’s, and also increases insulin activity – aiding in diabetes control. Cinnamon scent also boosts attention so no wonder this baking staple is used in everything from cinnamon toast, tea, sprinkled on top of hot cereal and much, much more. 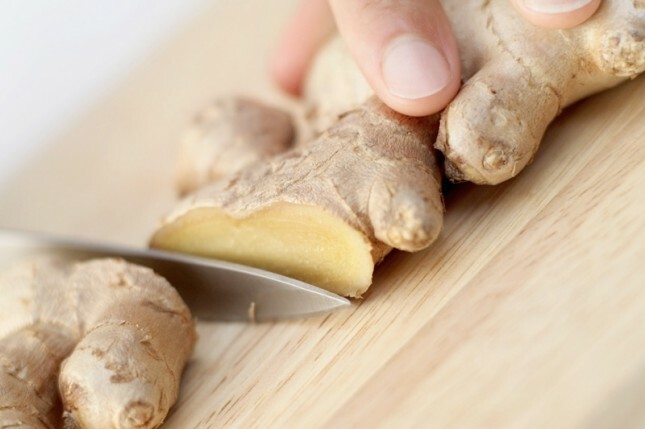 GINGER – The antioxidant zingerone appears to have specific brain-protective properties while the phenolic gingerol subdues inflammation. Studies have also shown that it reduces the viability of gastric cancer cells as well as stimulates saliva flow and digestive activity, settles the stomach, relieves vomiting, eases pain from gas and diarrhea, and is effective as an anti-nausea remedy. This aromatic herb also helps lower cholesterol but when it comes to quelling the queasiness of motion sickness, ginger has no equal say herbalists. In fact, researchers have demonstrated that ginger beats dimenhydrate, the main ingredient in motion sickness drugs such as Dramamine, for controlling symptoms of seasickness and motion sickness. BASIL – While it boasts a wide range of polyphenols that’s on par with berries, Green Basil is also rich in flavanoids and also contains rosmarinic acid which helps to prevent blood clots by decreasing platelet aggression. This herbal carminative is also said to relieve gas and soothe stomach upsets. One possible explanation for its calming effect is a compound called eugenol, which has been shown to help ease muscle spasms. Research is still preliminary, but laboratory studies also suggest that compounds found in basil may help disrupt the dangerous chain of events that can lead to the development of cancer. BLACK PEPPER — One of the reasons black pepper is effective for weight loss, is due to its ability to increase the metabolic rate. This means that the body burns calories faster, which results in weight loss. 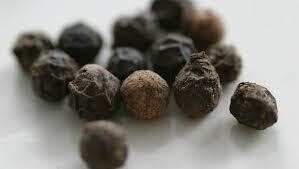 There is only 1 calorie in a 1/4 teaspoon of Black Pepper with 11% fat, 81% carbs and 8% protein. 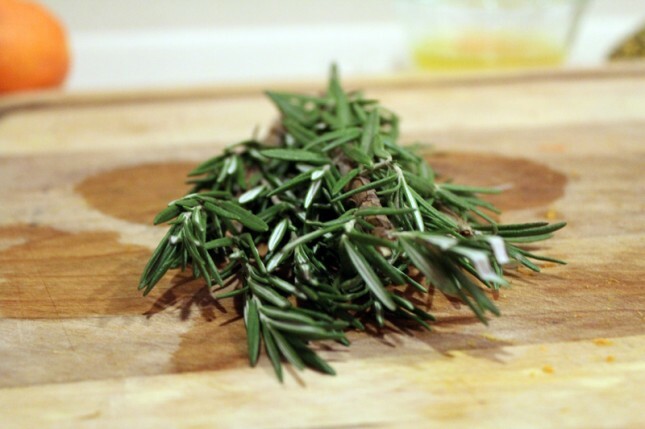 ROSEMARY – Aside from smelling fabulous the carnosic acid may shield the brain from free-radical damage, lowering the risk for stroke and neurodegenerative diseases. While additional antioxidants may detoxify carcinogens, adding a bit of Rosemary to your next dish may also improve memory function. 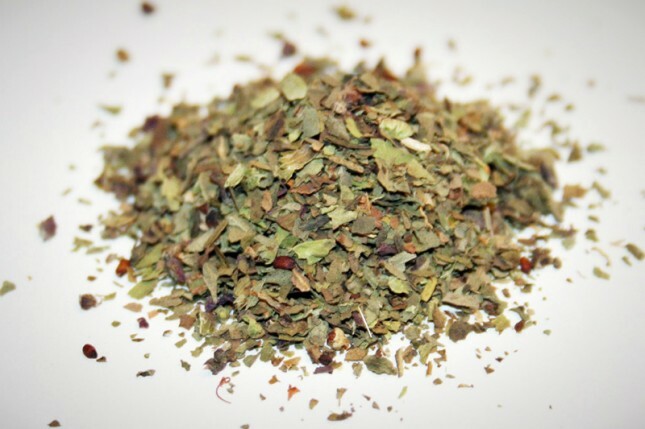 OREGANO – Another antioxidant powerhouse loaded with phenols and rosmarinic acid, Oregano has also demonstrated antimicrobial activity against food-borne pathogens. It contains at least four compounds that soothe coughs and may also help un-knot muscles in the digestive tract, making oregano a digestive aid. 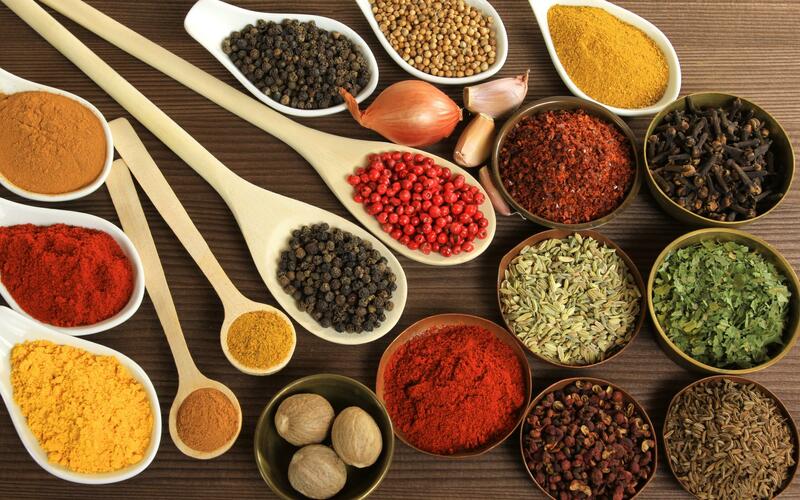 This familiar spice also contains 19 chemicals with antibacterial action can be used topically as an herbal antiseptic. 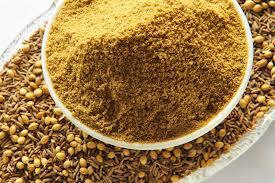 CUMIN – The seeds of Cumin have significant anti-glycemic effects and help to reverse metabolic abnormalities in diabetes. 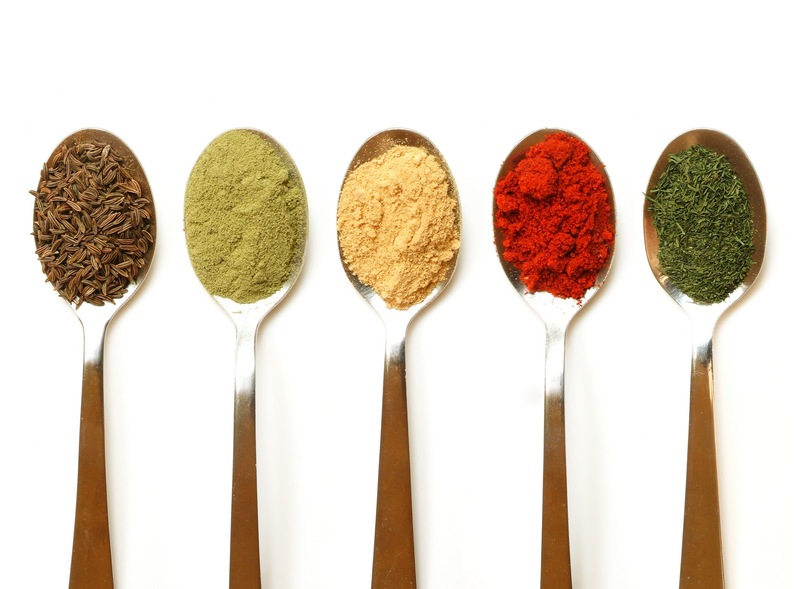 It can also stimulate bile acid production aiding in digestion while making that next taco dish twice as delicious. 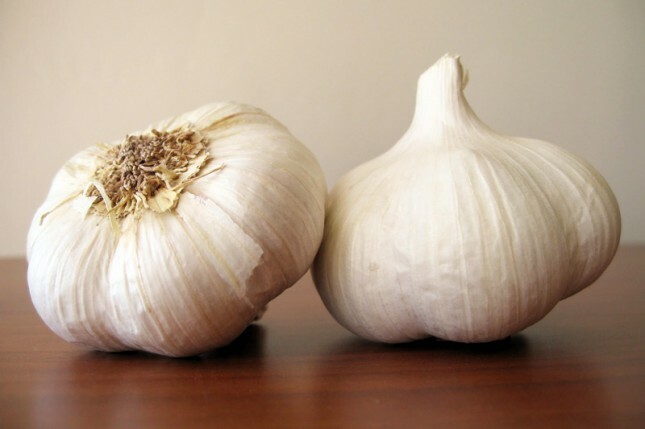 GARLIC – While technically not a spice, it’s pungent sulfur compounds promote heart health and it’s beneficial effects on lipid metabolism help with the reduction of cholesterol levels. Always keep fresh garlic on hand to liven up almost any dish as it may also reduce blood pressure and retard cancer cell growth naturally. Previous post Super Easy Porcelain-esque Ornaments! Next post THE BEST DAMN PUN’KIN CHOCO-CHIP COOKIES. EVER.